An Accessory Dwelling Unit can be built in 30 days with financing starting at 2.9%!!! Accessory Dwelling Units are quickly becoming a must have in the backyard of California homeowners looking for an affordable rental property or a residence for a family member. With rents in some California neighborhoods topping $2000/ month…an Accessory Dwelling Unit is a great way to earn money while helping ease a housing shortage in California. Many family members are bringing aging parent’s home to a separate new accessory dwelling unit aka “tiny home” or granny flat…as a means to reduce the cost of an assisted living center which can top $6000/ month in some areas. Having an aging parent living next to family has shown to have other benefits besides reduced cost…like healthier and happier parents. PREFABRICATED ADUs are built faster and for less!!! 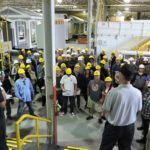 USModular, Inc., the leading builder of prefab buildings in California…can build an ADU in as little as 30 days once permits are issued. Less time means less disruption to your family and neighborhood and faster income. We have many designs ranging from 480 to 1200 sq ft. that meet California ADU requirements . 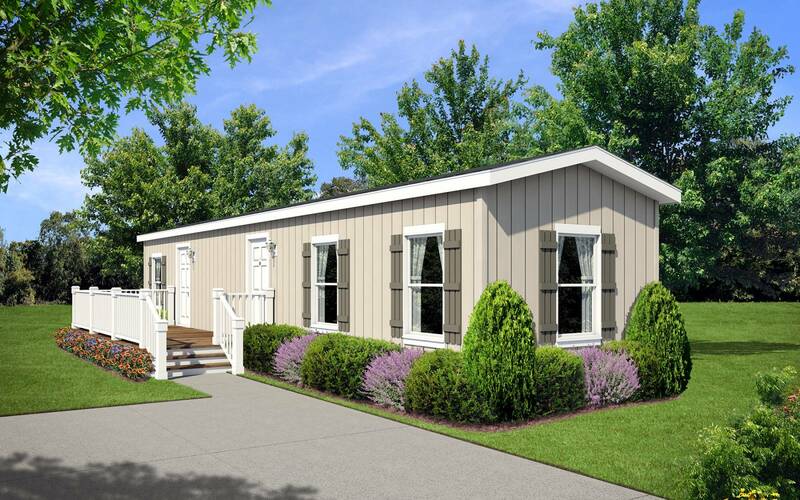 USModular, Inc. prefab granny flats can be built to Local or Federal building code. Recent State and local laws have made it easier and cheaper to build an Accessory Dwelling Unit in California, as permits, fees and parking requirements have been reduced…making it easier and cheaper to build. Can you use extra income? Do you have a family member or friend that needs a nice place to live? 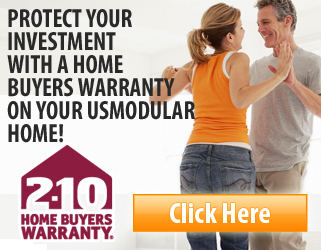 If so let USModular, Inc. help you build an Accessory Dwelling Unit in your backyard. Visit our website, email or call today to learn if a prefab ADU is right for you. Visit California Tiny Homes website.